It's no secret that we're all full of screw up stories, aha moments and times where you just want to draw the curtains and binge watch Gilmore Girls. 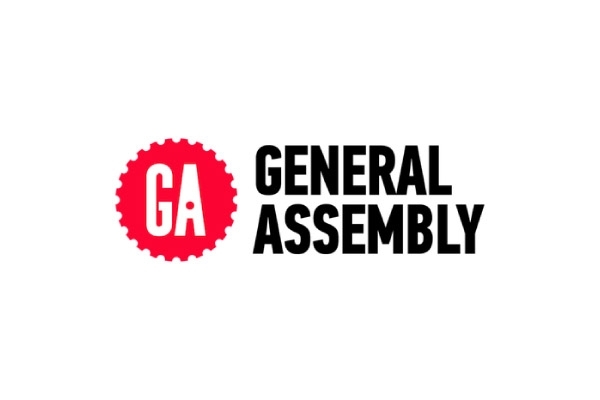 We're delighted to share with you an invite to join General Assembly as they celebrate and share in pivotal moments from industry leaders who have faced various trials and bumps in the road. 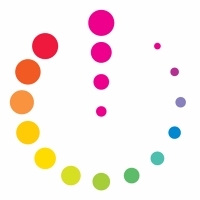 Our very own Intertech's Chris Howard will be speaking as part of the evening and will share some of his thoughts around why LGBT+ individuals often face challenges in their careers and personal journeys.